For more community information, you can sign up below. Our trusted representatives will be in contact with you shortly. 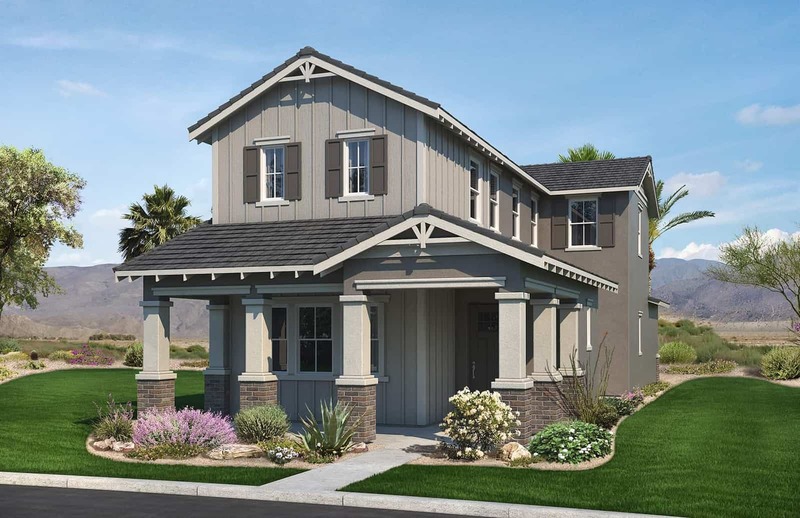 The perfect home for the moments that matter most can be found at the Cottages at Verrado by Porchlight Homes. Here, you’ll enjoy quaint architecture and four distinct floor plans thoughtfully designed for your lifestyle – along with craft details perfectly complemented by comfort and affordability. Set amidst the tree-lined streets of a beautifully designed master planned community, you’ll discover the ideal neighborhood for front porch gatherings, along with over 21 miles of hiking and biking trails for everyday adventures. Verrado also offers a beautifully walkable Main Street district with shops and restaurants that are just steps beyond your front door, as are the breathtaking White Tank Mountain sunsets. We look forward to helping you explore the possibilities the Cottages at Verrado by Porchlight Homes have to offer and hope to see you soon.